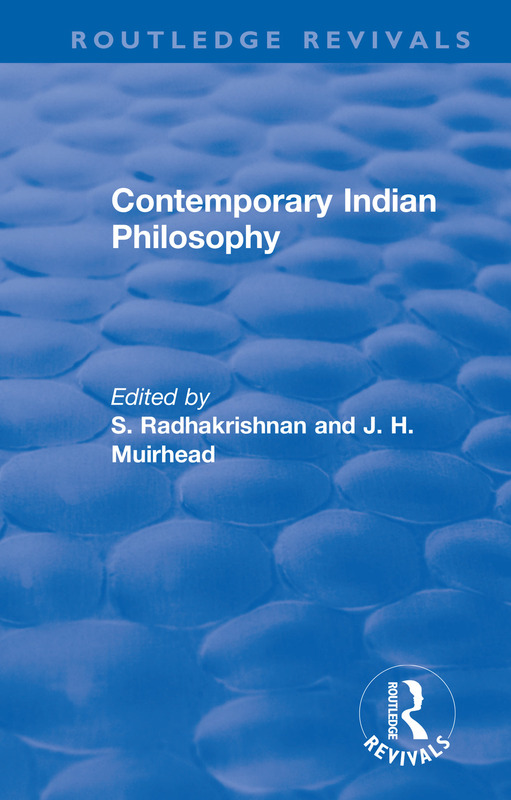 The book includes essay which are all written by philosophers of or about forty -five years of age. They fall into two main groups: those in which the writer devotes himself chiefly to the exposition of the great Vedic tradition as he has apprehended it and made it the basis of his own life’s work; and those in which the writer, while on the whole remining true to the spirit of that tradition, has sought to give new interpretations of it, either by instituting comparisons of it with the Western doctrines most closely allied to it or by treating of modern problems in a way which, though suggested by what he has learned from the West, is yet stamped with the mark of his own racial sympathy. Western readers will naturally find the latter group more attractive; but this volume will have failed of its purpose if it does not give them some sense of the truth that underlies even the essays with which, owing to the presuppositions ion which these are founded, they find themselves least in sympathy.